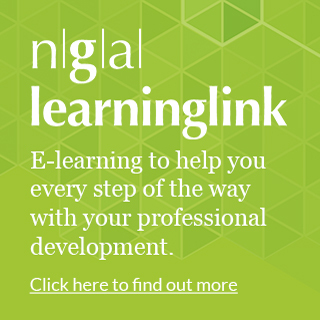 To support governing boards of academy trusts in setting a framework for the pay of their executive leader, NGA has produced new guidance. It builds on the ESFA’s Academies Financial Handbook 2018 which advises that “the board of trustees must ensure its decisions about levels of executive pay follow a robust evidence-based process and are reflective of the individual’s roles and responsibilities”. Trustees have the direct responsibility of setting the pay of senior executive leaders (the principal of a single academy trust or the CEO of a multi academy trust). The NGA guidance presents a range of considerations that trustees can draw upon to help them set the framework for their trust and the remuneration package for the senior executive leader; the considerations should not be used in isolation. It comes as the latest report from the Public Accounts Committee this week questioned the ability of the ESFA to control executive pay in academy trusts, noting a series of “high profile scandals”. Principles of ethics, public service and fairness should be the foundation of trustees’ decision, NGA’s guidance says. Trustees must be conscious that it is public money that they are spending and therefore that executive leadership roles cannot attract the same premiums as they would in the corporate sector. Those governing academy trusts should have a rigorous justification for their decision to ensure that it is accountable to stakeholders including parents and the taxpayer. Whilst recognising that trustees will want to reward executives fairly, the guidance encourages governing boards to also consider the fairness of the decision on all staff at the trust, suggesting adopting a pay ratio as a way of ensuring this. 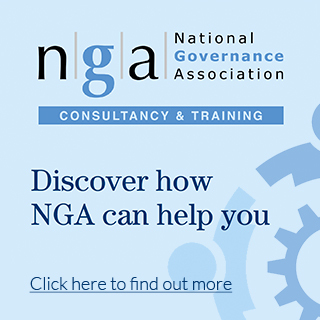 As the MAT governance experts, NGA support trustees with an extensive collection of guidance, insight and training on their responsibilities and best practice. All of our resources and recommendations are founded in our comprehensive evidence of what constitutes good governance in academy trusts, and include our Community MATs network, Welcome to a Multi Academy Trust induction guide and in-depth case studies. Join NGA as a MAT member to access all our resources and other member benefits including a weekly newsletter, Governing Matters and exclusive events.